Did you see our desserts featured on Inspired By This? Oh my!! 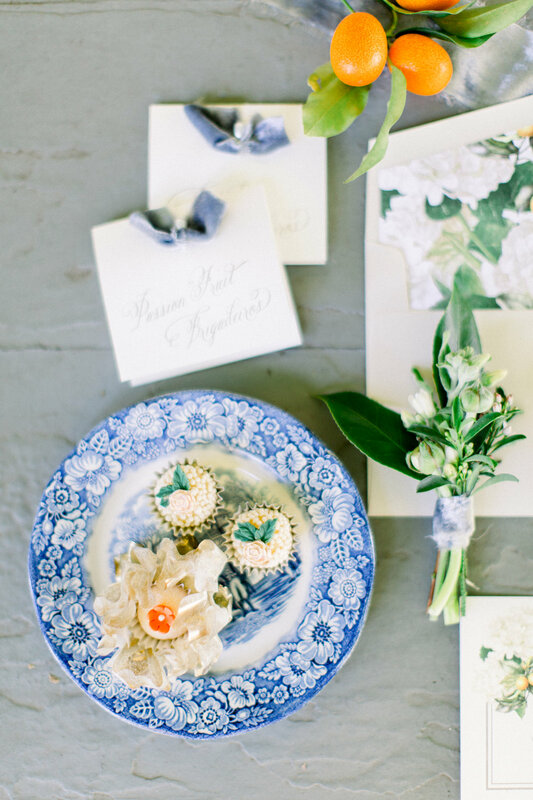 We were so lucky to be a part of this fun styled shoot! 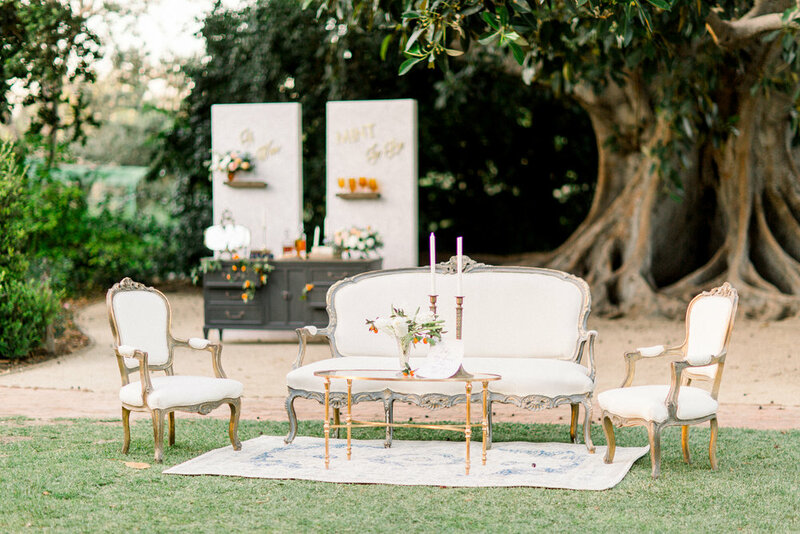 Set at Rancho Los Cerritos, (such a gem!) 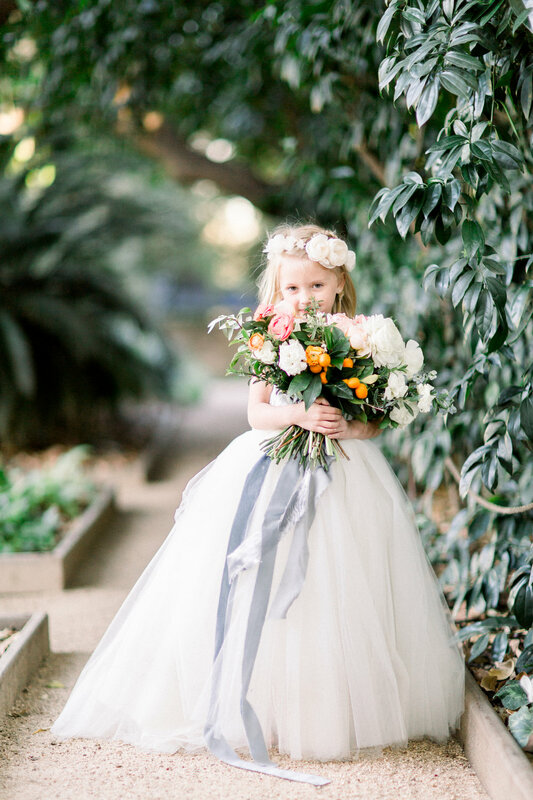 this shoot was inspired by the modern princess. Sisterlee Photography captured it beautifully! “Creating this inspiration was so fun, and hands on. The inspiration came to me while walking an estate with one of my clients last year. The estate was surrounded by orange groves, which made me think of Southern California back in the late 1800’s and Americana style. 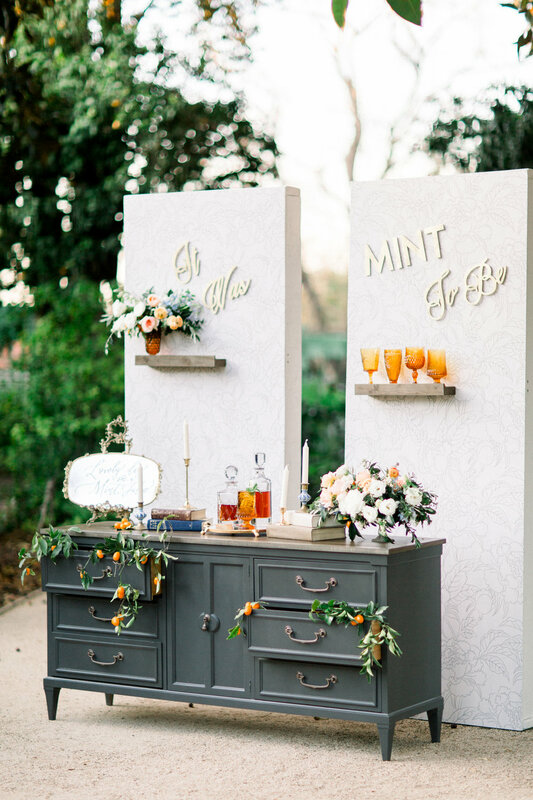 I felt like an inspiration like this was something missing from today’s wedding inspirations, which is why I created this Modern Americana inspiration. 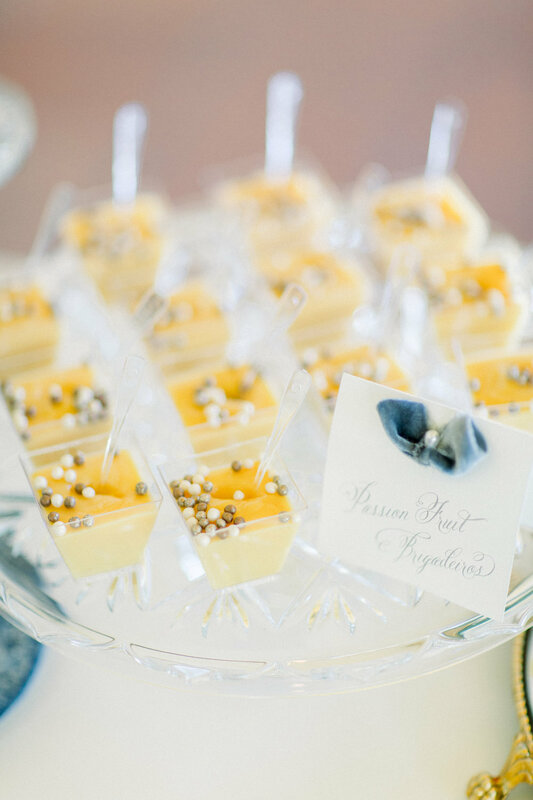 The colors were soft blushes, creams, with pops of citrus orange and blue. It was such a fun color palette to work with (blues are my favorites) The bride wore a Galia Lahav gown, that had a beautiful lace bodice, off the shoulder sleeves, and tulle ballgown skirt. Breathtaking! 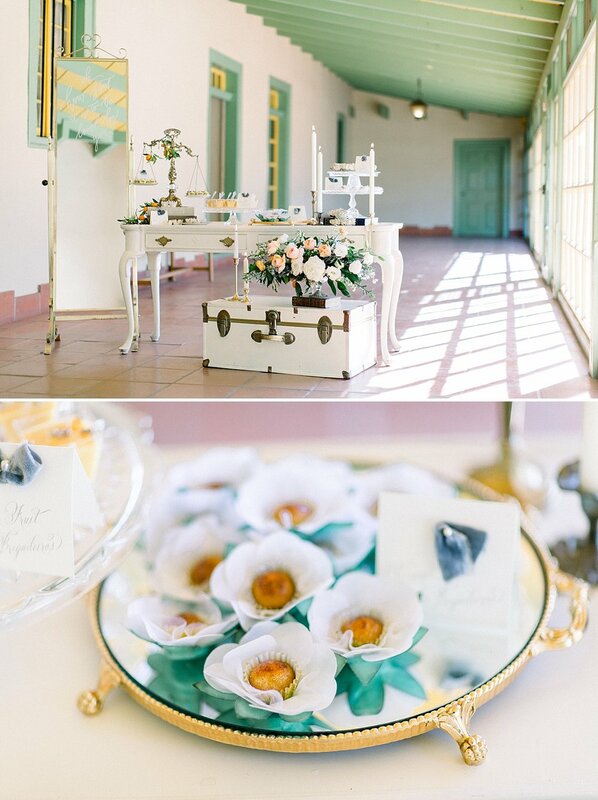 Our desserts were gracing this gorgeous vintage table, with tapered candles, and glass and gold dishes. We made a variety of brigadeiros, decorated with details to create an harmony with the theme and the color palette. I used the famous brigadeiro holders in gold, ivory and my favorite flower shaped in white and green which is made of taffeta fabric. I just love how they bring up a notch in the presentation of the brigs. In addition there was passion fruit brig mousse, that is sweet with a little tart taste, the brig mousse is so perfect for wedding desserts. They are easy to eat, and can be made with any of our flavors. Plus, they make great gifts. Did you see the mousse jars? They make darling favors! To see more of this amazing shoot, check it out on Inspired By This. So, if you are thinking about brigs for your wedding, or next event, reach out! We would love to talk about your vision, and create one of a kind brig or favor for you. Florist: With Love Floral Co.